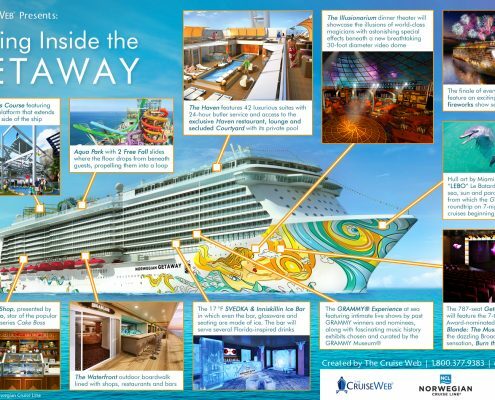 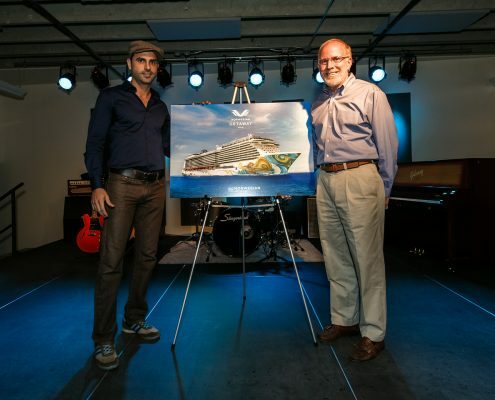 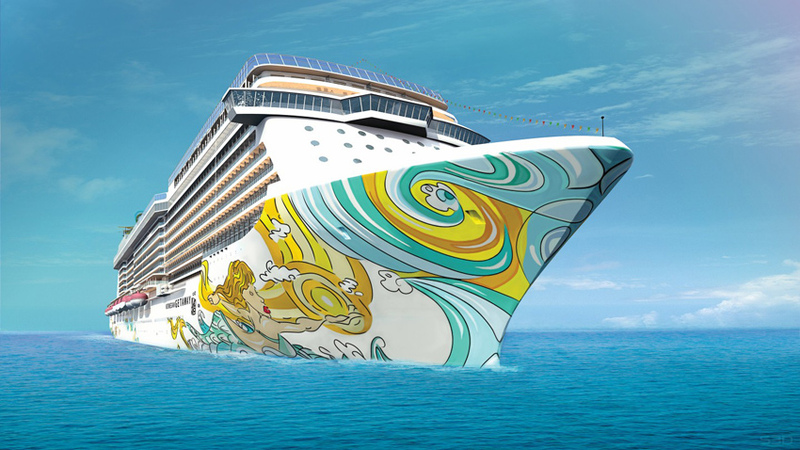 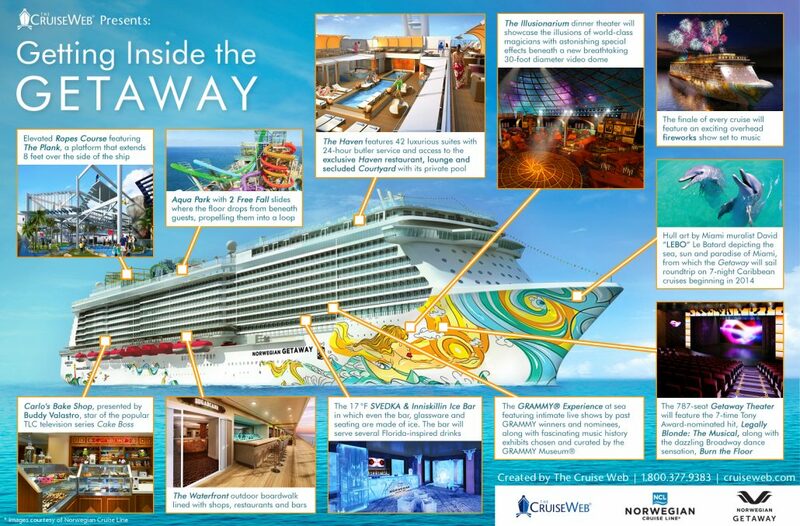 When I was commissioned to design the artwork for Norwegian Cruise Line’s newest ship,The Getaway, I saw an opportunity to create a prominent image, one that would help define the Miami seascape and illustrate the world-class experience that Norwegian Cruise Line has come to stand for. It is truly an honor to have been offered this canvas, as it gives the world an opportunity to see my work in a way few artists ever get to see in their entire lives. 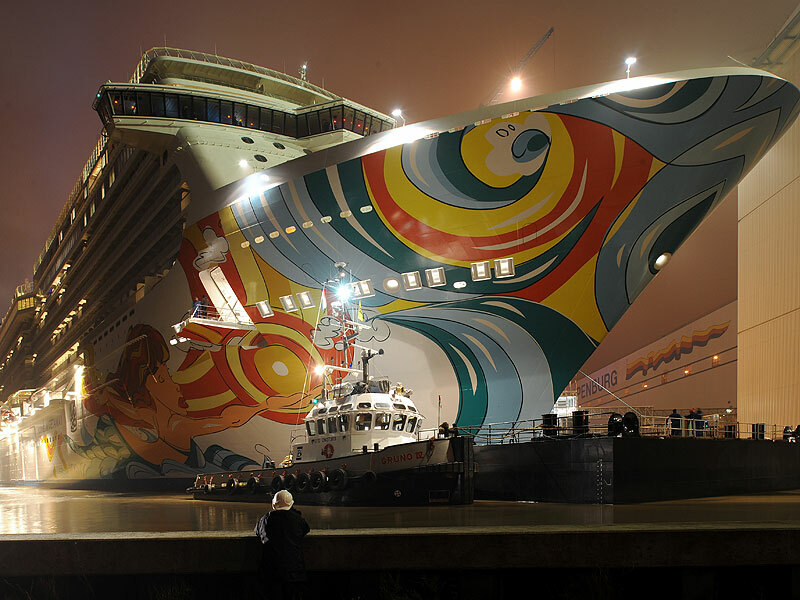 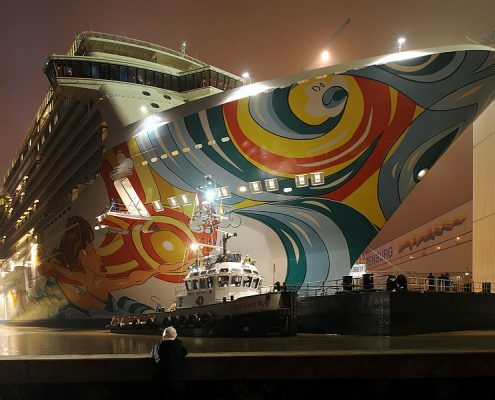 The hull’s art design is centered on a mythical mermaid, an iconic image that represents humanity’s connection to the sea, and features her, larger than life, seemingly skimming across the surface of the water. 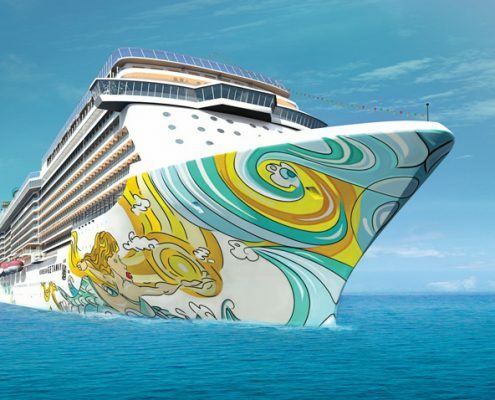 Surrounding the mermaid is a fusion of sea and sky dancing across the ship, where three pelicans gracefully glide along. 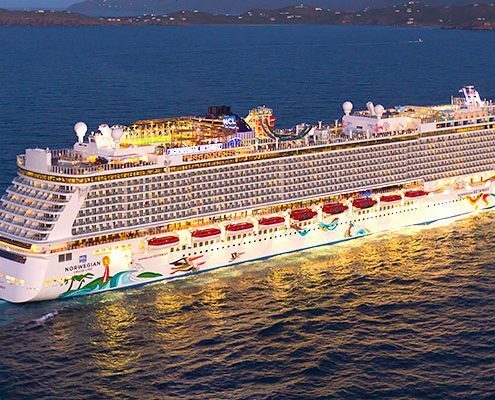 The ship is based in the Port of Miami and can be seen from my balcony, a view I will never take for granted.